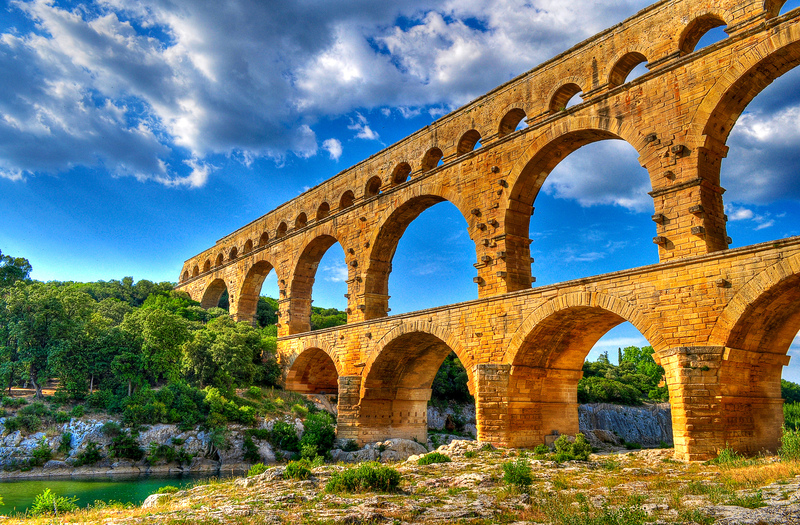 The Pont du Gard is a fantastic Roman aqueduct in southern France. The aqueduct tower is nearly 164 feet into the Gardon River and is one of the most impressive examples of Roman architecture in the area and a must-see whether you’re a history buff or not! Construction of the Pont du Gard is thought to have been completed at some point between 40 and 60 AD and is in a very good state given that nearly 2,000 years have passed. 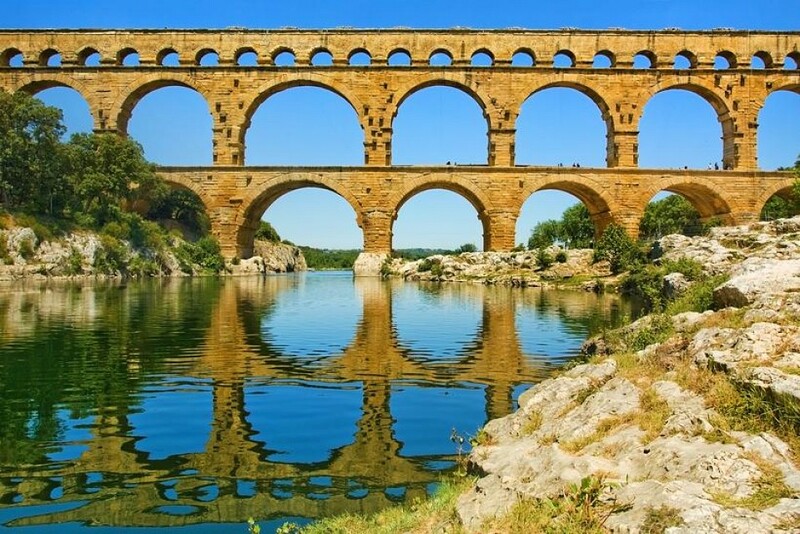 The Romans constructed the Pont du Gard as part of the larger Nîmes aqueduct system which spanned over 30 miles and took a supply of water from Uzès all the way to the Roman colony of Nemausus (which is now the city of Nîmes). 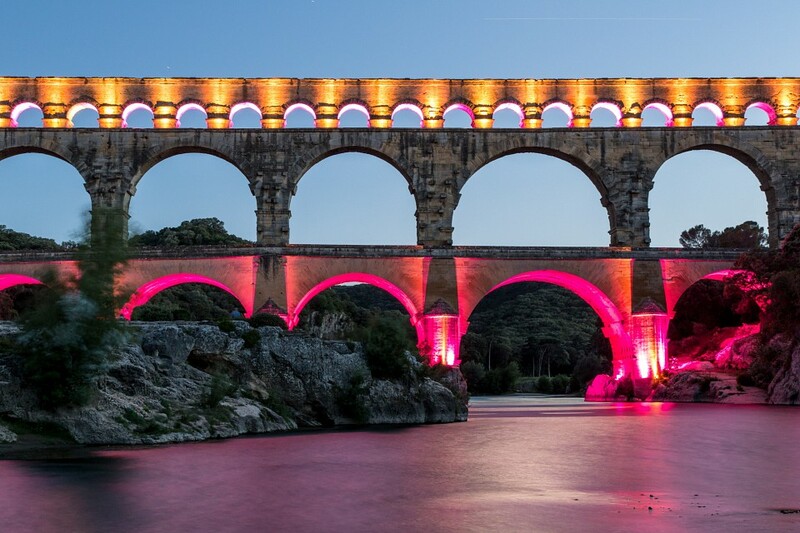 The fine architecture, the cultural and historical importance, and the preservation of the Pont du Gard led to the site being recognized as one of UNESCO’s World Heritage Sites in 1985. In fact, the accuracy of its construction is astounding and the aqueduct was in use, with varying degrees of success, until as late as the 6th century AD. 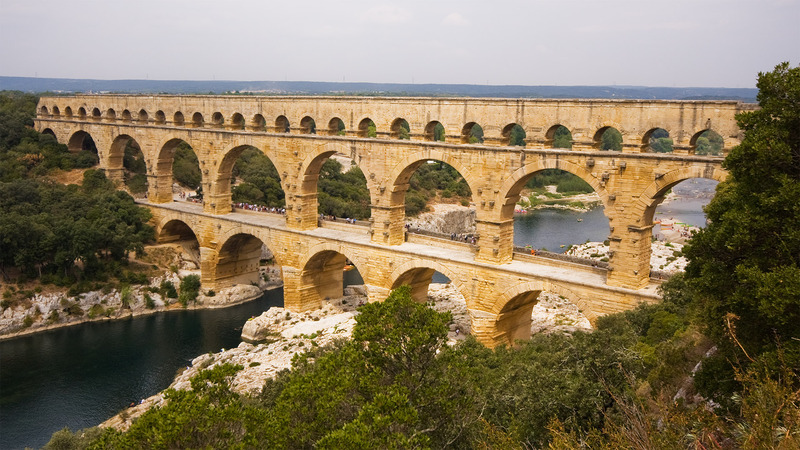 The obvious and main reason you’d head along to the Pont du Gard would be to see the aqueduct itself. You may think that a single Roman bridge may not have much to do and you may be right to some extent. While the bridge itself is magnificent and is more than enough to warrant the trip there, that doesn’t mean that you should leave immediately after having visited it! 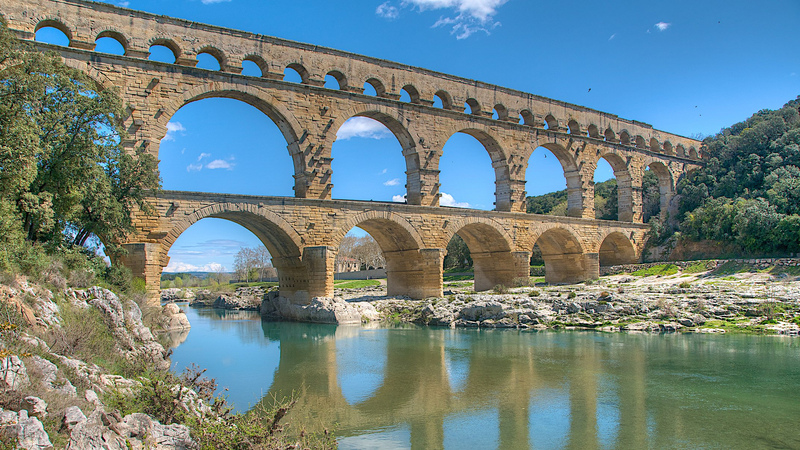 If seeing a magnificent Roman bridge isn’t enough to convince you head along to the Pont du Gard, you should know that the site’s museum can be found right by the bridge. The museum helps tell the story of the bridge through various exhibitions and reconstructions of typical scenes from the time of its construction. There are also various multimedia pieces and interactive exhibits for you to enjoy. The museum features three main sections. The research gallery displays the findings of scientists and historians, the engineers' gallery discusses how to restore the aqueduct, and the architects' gallery shows how the bridge was originally constructed. 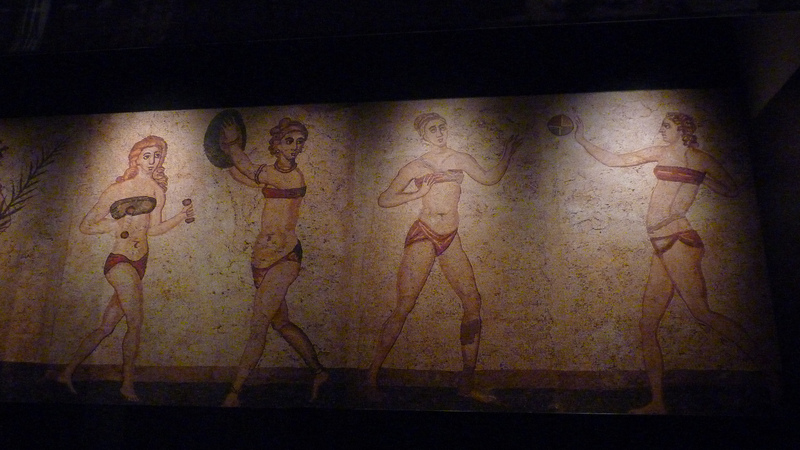 The museum also features collections of various artifacts from the area’s Roman past and can be enjoyed in around an hour, if you feel like rushing around the museum, and half a day, if you want to fully immerse yourself in everything the museum has to offer. If you’re travelling to the Pont du Gard with children, you should make sure to take them along to the Ludo area, whose name comes from the French word “ludique”, meaning “fun”. This area is especially designed for kids and encourages them to learn about the Pont du Gard while enjoying themselves. 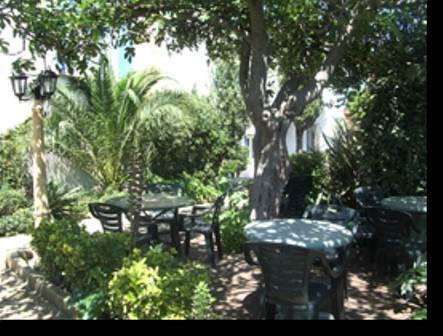 The area is designed for children between 5 and 12 to enjoy with various games across four different themes. Ludo’s “Journey into the past” area allows kids to play the role of one of France’s ancient inhabitants during the Roman Empire or become an archaeologist as they go digging for clues about Gallo-Roman history. 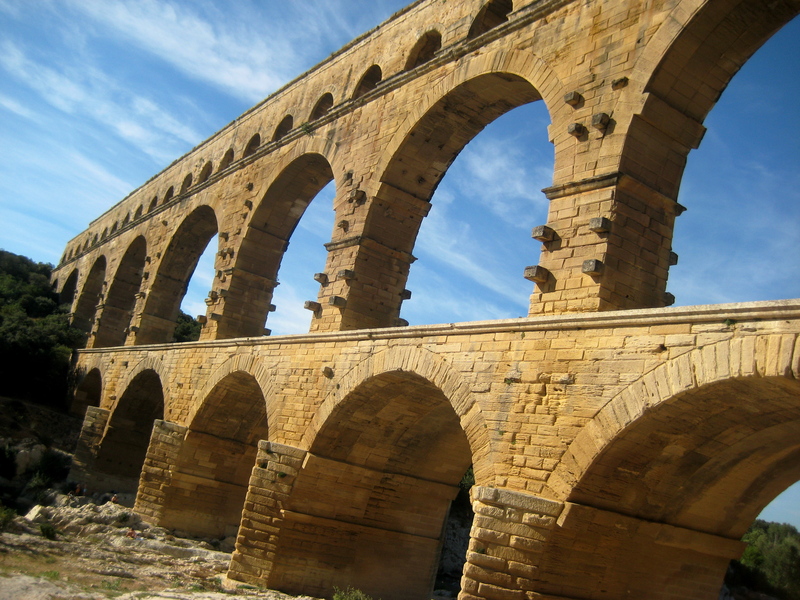 The kids can also learn about how the Romans controlled water using the Nîmes aqueduct in order to provide the awkwardly-located Nemausus colony with a water supply from Uzès. It’s not all history! 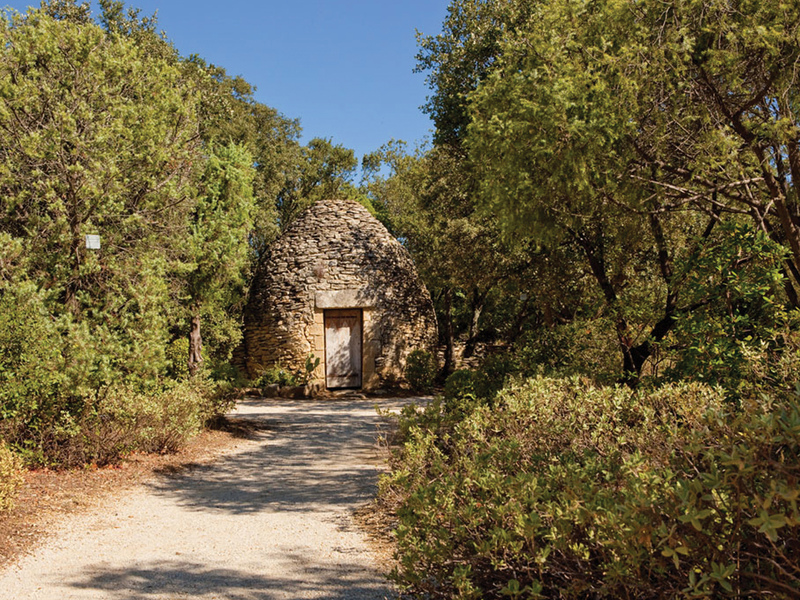 The Ludo also has an area to learn about the nature in and around the Pont du Gard. When the weather’s nice (which it often is in southern France! 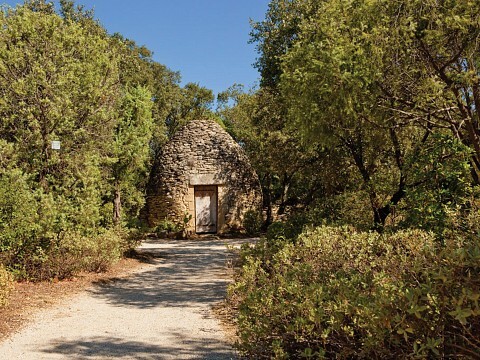 ), you’ll also have the opportunity to enjoy a leisurely walk along the site’s Mémoires de Garrigue path which takes you on a tour of the nature and plant life that inhabit the area in and around the Pont du Gard. 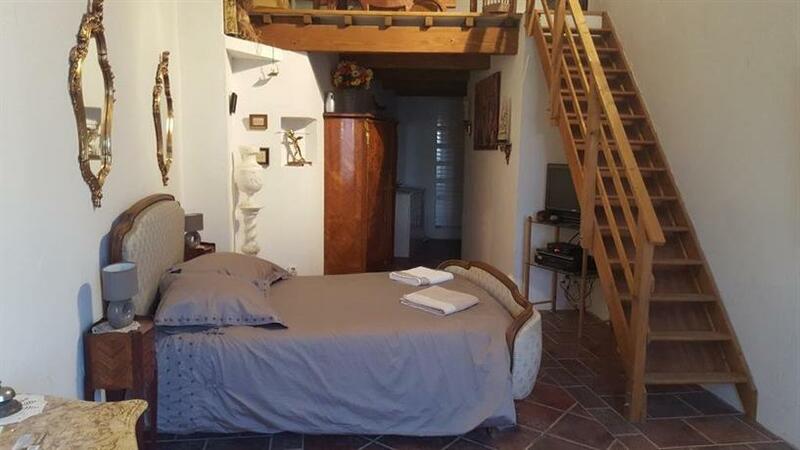 The route also teaches about the history of the area as you discover various artifacts and information on the dry stone construction techniques as used by the Romans who first built the Pont du Gard. The whole walk should take you around an hour and a half. Avignon and Nîmes are arguably the two easiest cities to reach the Pont du Gard from. Both cities are connected to France’s high-speed rail network and TGV trains can get you from many locations, including Paris, to either Nîmes or Avignon in less than three hours. 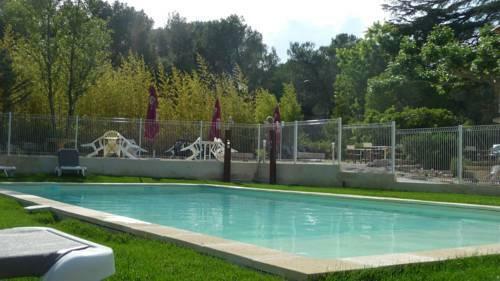 If you have a car or are renting one, you can reach Pont du Gard quite simply from Avignon by taking the N100 road westwards for around half an hour. The monument is clearly signposted as you approach. 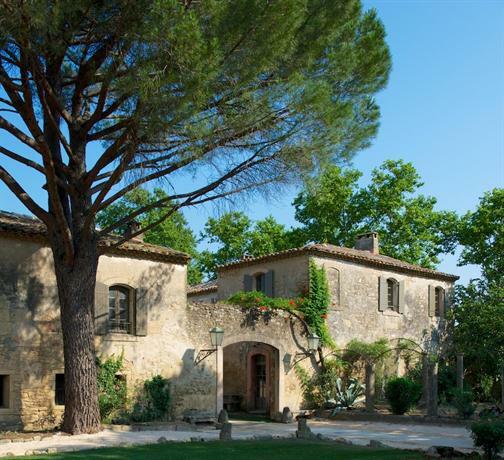 You can also reach the Pont du Gard by bus or by coach from the center of Avignon. 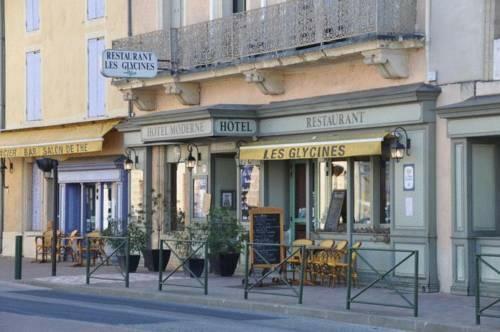 The A15 bus will take around 40 minutes to reach Pont du Gard. Getting to Pont du Gard by car from Nîmes is fairly simple as you can either take the A9 motorway for around half an hour or a more scenic route. If you take the motorway, you will want to take exit 23 heading towards Uzès before following signs to the Pont du Gard. The bus you will need to take from Nîmes is the B21. This journey generally takes around 50 minutes to get to the Pont du Gard.